Bield Housing & Care is encouraging students to donate their time and help make a difference to the lives of older people in West Lothian. In celebration of Student Volunteering Week, Bield is calling for more students to join the team at various locations around the county. Bield volunteers help older people to engage in a variety of activities, helping to reduce the risk of loneliness and isolation, which can have a detrimental impact on health and wellbeing. 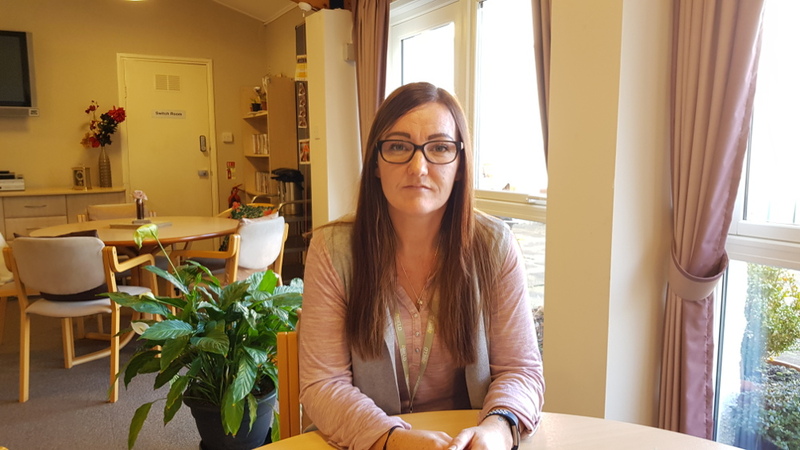 Service user Jenny Dyer of Mansewood Court in Whitburn has been receiving one-to-one IT support from student volunteer Sonia Dunn. She said: “It’s brilliant. Sonia has been great at helping me to develop new skills on the computer. I’ve learned how to make posters and meeting notes for our social club, and I can now shop online. Amazon is my favourite! “I’m enjoying using Microsoft Office too and hope to write my own book about my career and travels. I used to be a nurse and I’ve travelled all over the world. Bield currently has volunteering opportunities in various locations in West Lothian. Training, ongoing support and expenses are provided. For more information, visit www.bield.co.uk or call 0131 273 4029.